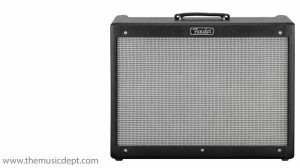 1 Watt of gut-wrenching power featuring a battery and a headphone jack that doubles as a preamp out, so you can rock while you roll. 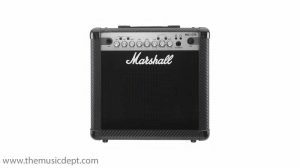 The Marshall MS-2C, vintage grey with chequerboard grille, is always popular. 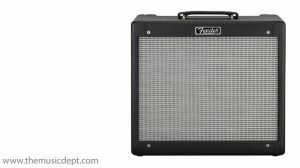 From rollerskating buskers in Venice beach; to Jack Black in the hilarious, School of Rock; to just about ever rock roadie’s work bench. 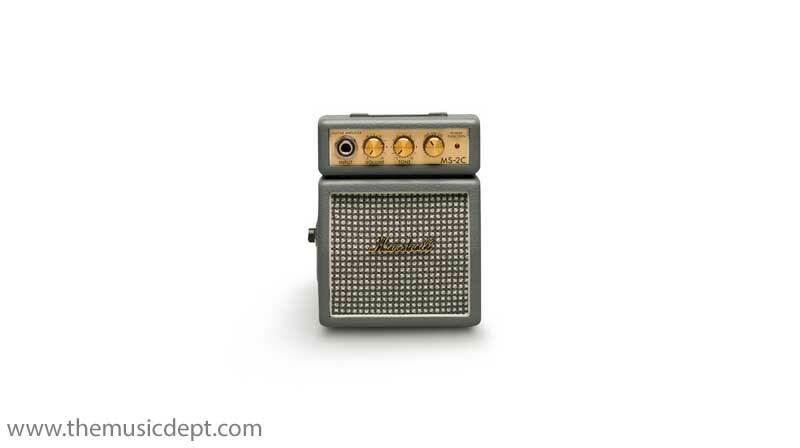 We sell literally tens of thousands of Micro Amps globally every year. 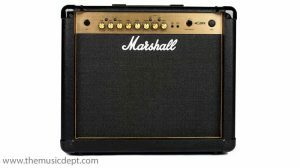 Be the first to review “Marshall MS-2C” Click here to cancel reply.